We all know there are different types of horse lovers and with that comes different needs when it comes to buying an equestrian property. The community links below are to neighborhoods and areas that are known to have equestrian facilities. Many popular areas are Matthews, Mint Hill, Union County (Weddington, Waxhaw, Monroe) and the Lake Norman area (Huntersville, Mooresville & Davidson). Cheval in Mint Hill is a full service Horse Friendly Community complete with Horse Facilities and Riding Trail. Custom built homes are currently available for sale. Canter Oaks is made up of multiple larger parcels of land fit for horse friendly living. Check the link to see if there are currently any of these properties listed on the market. Feel free to call 704-618-2412 for assistance. This unique Luxury Home Enclave in Huntersville, NC offers large 5 acre plus luxury home sites and the ability to have horses on your own property. There are 2 home sites left for you to build your dream home. This community also has a gated keypad entry. This horse friendly community in Davidson, NC offers large custom homes and its very own horse stable facility. The Ranches is a section of The Palisades which is a very large planned community near Lake Wylie in South Charlotte. Facilities include stables and a riding ring. Home sites are available for new home construction as well. This gated community off of popular Providence Road in Weddington is an up and coming luxury home community that is horse friendly according to plans. Call 704-618-2412 for more details. 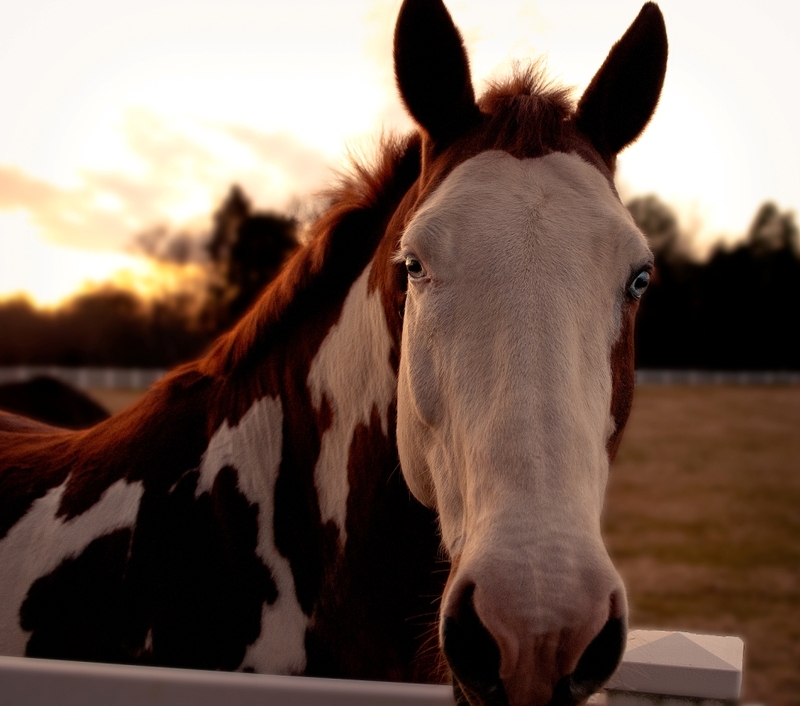 This Horse friendly community in lower Waxhaw, NC offers larges home sites and riding trails for the horse lover in you. Click the link to see Oldstone Forest up close. This gated community in Mooresville, North Carolina was a planned horse friendly community with large homes sites. Although none of the handful of homes in this community have horses at this time, horses are thought to be welcomed. Another beautiful gated community in Mooresville, Teeter Farms Estates also offers large home sites and allows residents to have horse on their property. See the latest Teeter Farms listing and images by clicking the link above. Mirror Lake Estates is a 98 acre gated community in Catawba, North Carolina. The center piece of Mirror Lake is professional grade water-ski lake. Single home parcels or the entire 98 acres with a 5000+ square foot home are available for purchase. A large area has been put aside for potential horse owners. No horse facilites currently exist at Mirror Lake. Call 704-618-2412 for details. Pearl Springs Estates is a unique multiple parcel luxury enclave in Lake Norman that is designed to be a horse friendly, gated, waterfront plan. Call 704-618-2412 for details. A nearly 100 acre gated estate, Finnacastle Farms offers a large custom homes, Olympic Level Facilities and keepers house. Call 704-618-2412 for more details about this amazing Horse Estate. Just over the NC / SC boarder Cherokee Farms is an affordable horse friendly community complete with facilities and great homes. 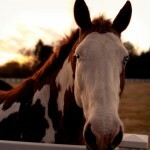 This is another great community with affordable homes dedicated to the horse lover in you. Complete with neighborhood Stables. New luxury town homes coming to Davidson! The data relating to real estate on this Web site derive in part from the Carolina Multiple Listing Services, Inc. IDX program. Brokers make an effort to deliver accurate information, but buyers should independently verify any information on which they will rely in a transaction. All properties are subject to prior sale, change or withdrawal. Neither LePage Johnson Realty Group, LLC nor any listing broker shall be responsible for any typographical errors, misinformation, or misprints, and they shall be held totally harmless from any damages arising from reliance upon this data. This data is provided exclusively for consumers' personal, non-commercial use and may not be used for any purpose other than to identify prospective properties they may be interested in purchasing. © 2019 Carolina Multiple Listing Services, Inc. Data last updated 2019-04-19T12:59:10.32.